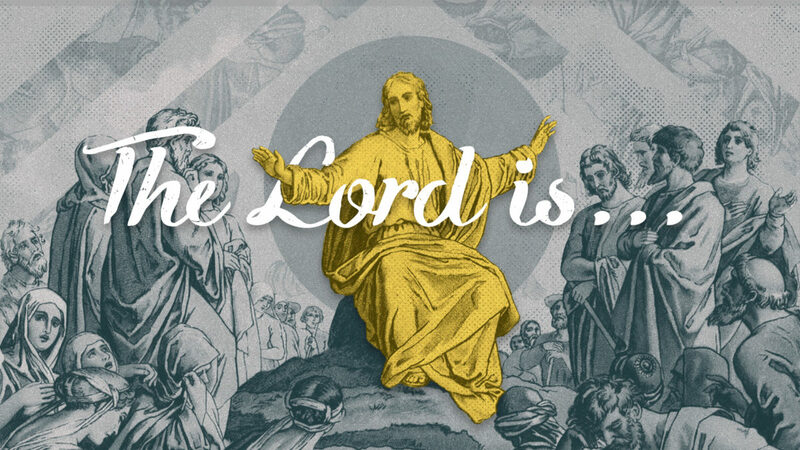 Who is the Lord? As we continue through “One Year in the Word,” Pastor Pat is setting aside the month of February to focus specifically on some of the Psalms from our reading that reveal the Lord’s identity and define His value in our lives. The Lord is our God, our Help, our Hope, and our Light. He is gracious, compassionate, and worthy of praise!